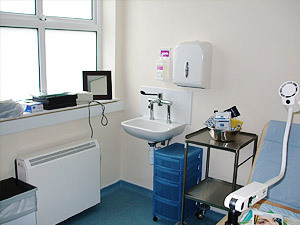 Community 1st Oldham undertook minor refurbishments work at Uppermill Health Centre. The work included: fitting an electronic sliding door to the main entrance, redecoration of all corridors and the draught lobby, laying vinyl flooring to all corridor areas, replacing carpets and replacing a skylight in the admin area. 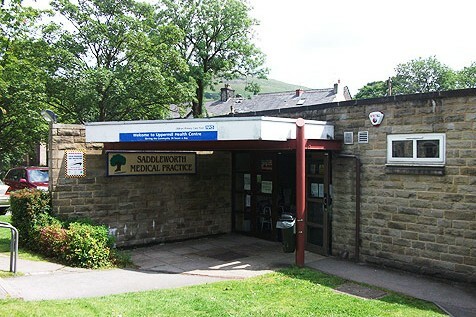 On behalf of NHS Oldham, Community 1st Oldham created two new examination rooms from an existing open plan office in the Uppermill Health Centre. This involved making new doorways, blocking up existing doorways, building new partition walls, laying vinyl floors, re-decorating, re-wiring and installing new data. 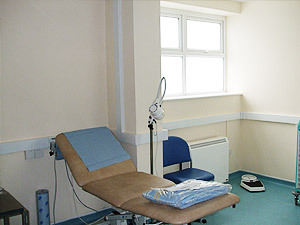 New medical sinks were also installed in the examination rooms.A room used as a kitchen was also converted into an examination room. 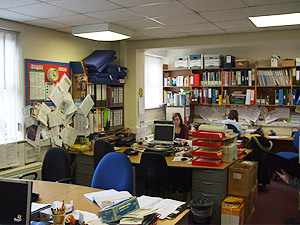 The work was carried out at weekends and evenings when the centre was less busy to minimise disruption. The project was completed on time and within budget.